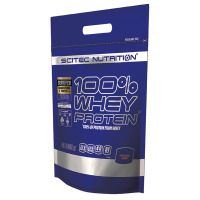 Scitec Nutrition is one of the brands that has the widest range of supplements, both basic and general, as well as specialized and specific. 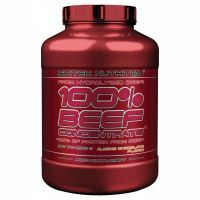 It has one of the best reputations as to the taste of its drunk supplements, as well as one of the widest ranges of flavors, whether classic or the most exotic or daring ones. 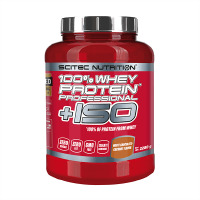 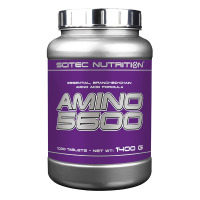 Composed of 30 unit-doses packet of 100% Whey Protein from Scitec Nutrition 30 grams each. 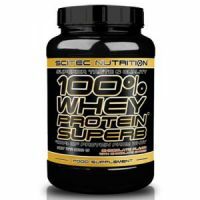 100 % whey protein The first aspects one experiences when using a protein is mixability and taste. 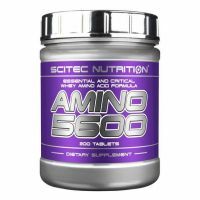 This excellent brand is based in one of the places with more bodybuilding of all times and destination of a large majority of tourists, who exercise a healthy lifestyle, we talk about the state of Florida (Miami), another point of motivation to include their scientifically proven supplements. 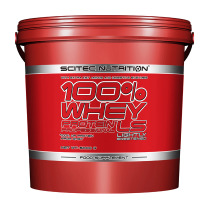 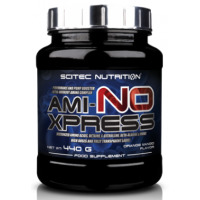 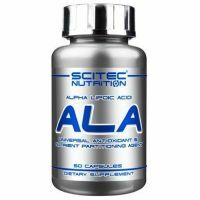 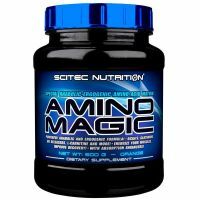 Scitec Nutrition is synonymous with quality, and proof of this is that it publishes on its website the analysis for all batches of its products, to give the maximum confidence to the customer regarding the content of its products. 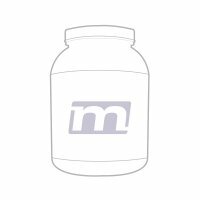 A brand internationally renowned for the wide variety of products available in various market lines, with presence in all events that take place in the world of supplementation and bodybuilding like FIBO Power in Germany, Rimini Wellnes in Italy, Arnold Classic, etc. 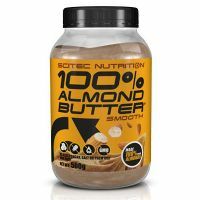 In all events, in addition to showing the latest news of its product ranges, we can meet with Team Scitec athletes, one of the larger teams of internationally recognized athletes in the world. 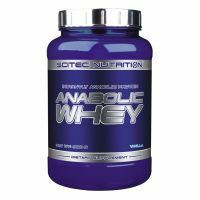 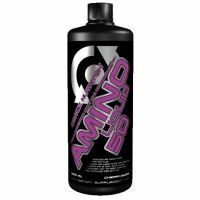 It is worth mentioning, among the most recognized ones of the brand, products such as Jumbo, considered the best weight gainer; or 100% Whey Protein Professional, as the whey isolate and whey concentrate formula most sold worldwide. 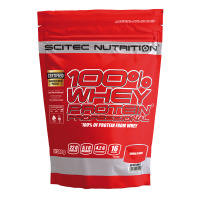 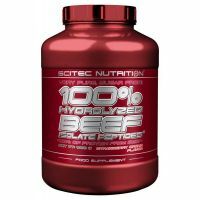 If you are looking for proteins from Scitec Nutrition we suggest you visit this link, where you will be able to find all the proteins.